Hello, I'm Jen Campbell. I'm an award-winning poet and short story writer. My short story collection, 'The Beginning of the World in the Middle of the Night,' is published by Two Roads, and my children's books 'Franklin's Flying Bookshop,' 'Franklin and Luna Go To the Moon' and 'Franklin and Luna and the Book of Fairy Tales' are published by Thames & Hudson. My debut poetry collection 'The Girl Aquarium' is published by Bloodaxe. I am also the author of the Sunday Times bestselling Weird Things Customers Say in Bookshops series, and The Bookshop Book. My poetry pamphlet The Hungry Ghost Festival is published by The Rialto. I'm a recipient of an Eric Gregory Award and won the Jane Martin Poetry Prize. I worked as a bookseller for ten years and now run a Youtube channel where I talk about books and the history of fairy tales. I also have a podcast, run online writing workshops, offer editorial services and give talks at schools, universities and book festivals on a variety of topics. 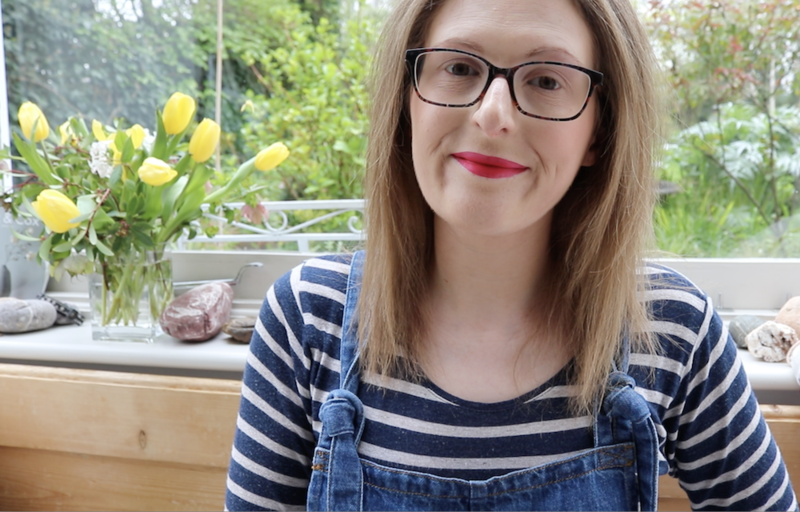 I'm currently a judge for the Somerset Maugham Award, run a book club for TOAST, and I'm Vlogger in Residence for the Poetry Book Society. I grew up in the north east of England and now live in London. I am represented by Charlie Campbell at Kingsford Campbell.